A lone hacker by the name ‘Guccifer 2.0’ has claimed responsibility for hacking the Democratic National Committee database, revealing research on GOP and donor information. This contradicts the initial DNC reports that Russia was behind the attack. 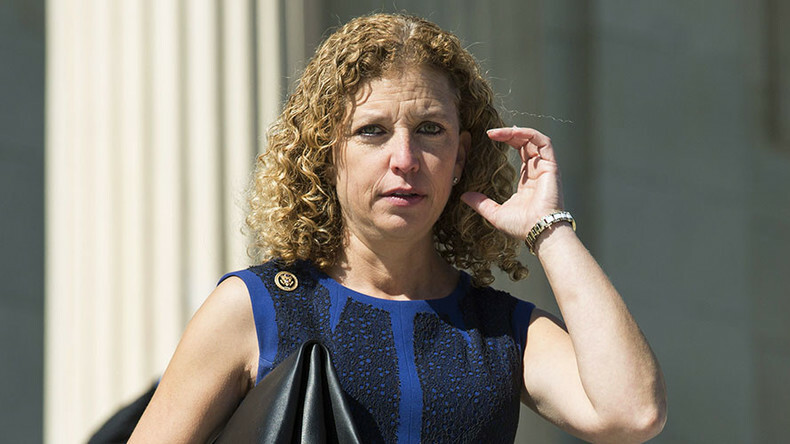 DNC Chairwoman Debbie Wasserman-Schultz acknowledged that the party servers were hacked and that opposition research was stolen, but denied that documents of a financial nature were compromised. On his website, Guccifer 2.0 posted some of the documents allegedly lifted from DNC’s servers, such as a 200-page “opposition research” document on Donald Trump. The hacker also posted documents with names of famous individuals who have made donations to the Democratic Party in the millions of dollars, such as actor Morgan Freeman and hedge fund manager James H. Simmons. A document titled “2016 GOP presidential candidates” from May 2015 – about a month after Hillary Clinton announced her candidacy – shows the DNC’s strategy to use the mainstream media to stress Clinton’s positives, while feeding reporters information and questions about Republican opponents to paint them in a negative light. “Reporter Outreach: Working through the DNC and others, we should use background briefings, prep with reporters for interviews with GOP candidates, off-the-record conversations and oppo pitches to help pitch stories with no fingerprints and utilize reporters to drive a message,” the document says. Instead of laying out strategies to help any given Democratic candidate that might win the nomination, document makes reference to Hillary Clinton in the document as “HRC,” giving credence to speculation that the DNC has been biased towards Clinton throughout the primary. The same document calls for using targeted attacks on Republican candidates for the expressed purpose of taking the focus off of major questions that surround Hillary Clinton. “Use specific hits to muddy the waters around ethics, transparency, and campaign finance attacks on HRC,” the document reads. Guccifer 2.0 said that he sent the bulk of the documents he obtained to WikiLeaks, whose founder Julian Assange said that the organization had received enough information about Clinton to indict her. Alperovitch is also a senior fellow at the Atlantic Council’s Cyber Statecraft Initiative. 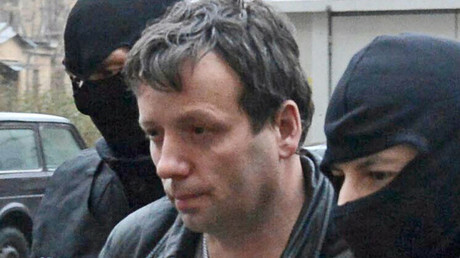 The hacker’s moniker is a reference to the original Guccifer, a Romanian national named Marcel Lahel who hacked top US government officials and claims to have accessed Hillary Clinton’s private email server. Lahel was extradited to the United States earlier this year and is currently awaiting prosecution for his cyber-intrusions.